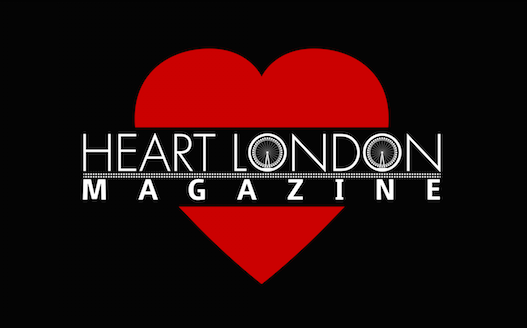 Home » London Events » LONDON EVENTS – Meet Rex, and walk with a Real Dinosaur! LONDON EVENTS – Meet Rex, and walk with a Real Dinosaur! Dinosaur Is For Life, Not Just For Christmas! Hire a baby dinosaur and our 8ft tall, 17ft long T Rex will roar on to the scene creating a HUGE impression! With life like sounds and animatronic faces, our dinosaur blinks, moves, runs, his tail even sways viciously from side to side. NEWLY-HATCHED BABY DINOSAURS ALSO AVAILABLE! Our new-born baby dinosaurs are hand-held and cute! Freshly hatched, these inquisitive babies are a delightful addition when you book our 8ft T Rex “toddler”! Our Safari Rangers will bring them out to meet your guests…. but watch your fingers… they are still teething! A great photo opportunity and terrific interactive entertainment! We have a baby Triceratops and baby T Rex for hire. 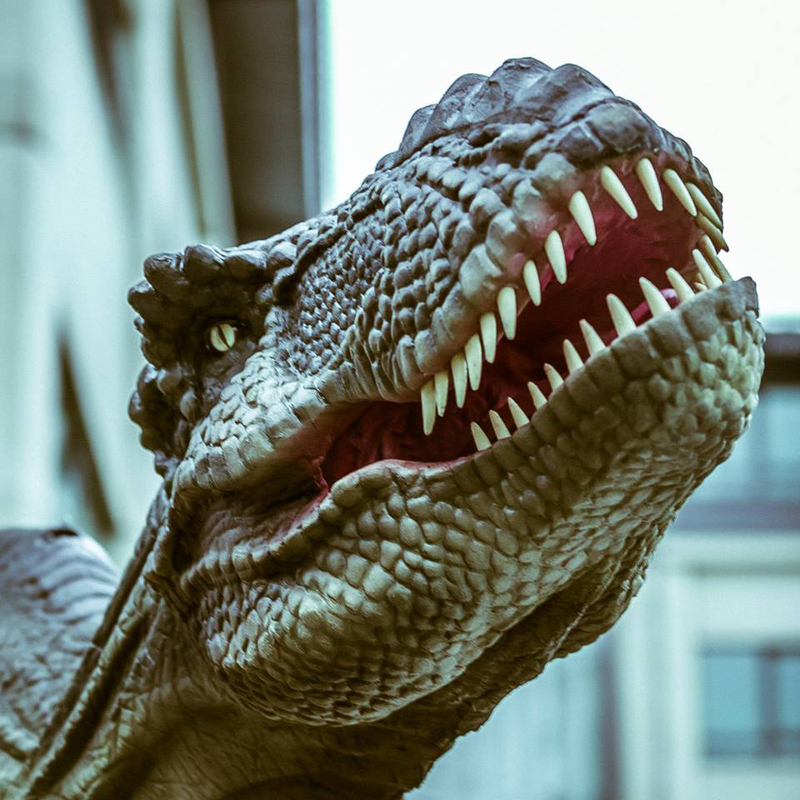 Dinosaurs are hugely popular at the moment and a visit from our T Rex Dinosaur will create the Pied Piper Effect on all your clients and guests! Guaranteed to create a stir, build a crowd and a be a huge success with adults and children alike! Our Dinosaur is perfect for Themed Nights; think Jurassic Parties, Prehistoric Parties and Flintstones Themed Nights! A huge hit for Student Events. Hire a Dinosaur for your party, event, wedding or venue and surprise your guests! Towering above your guests, this dinosaur is perfect for all types of events: Venue & Product Launches, Shopping Centres, Children’s Parties, School Fetes, Student Theme Nights, Corporate Events, Night Clubs, High Streets and Private Functions. Create the ultimate wow factor! Our Dinosaur walkabout is without doubt the best in the UK at the moment and will create a BIG impression with your guests! His life-like features and colouring, combined with the unique talents of our Operator (Yes, I’m sorry to inform you he isn’t actually ‘REAL’!) will make your even the most spectacular yet!